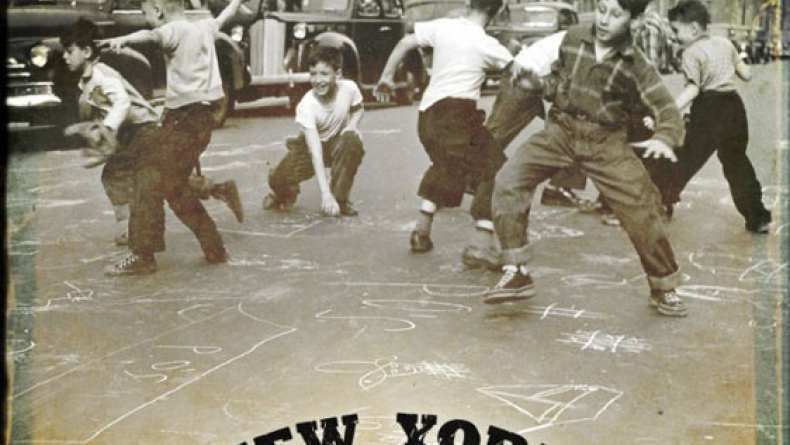 Narrated by Hector Elizondo, with stories from Keith David, C. Everett Koop, Joe "Joey Pants" Pantoliano, Regis Philbin, Ray Romano, Curtis Sliwa, Mike Starr and many more...New York Street Games captures a special time in American history. From Boxball to Ring-o-leavio to Skully, the film addresses the social and cultural importance of these games and the sense of community they engendered. Enjoy it today!